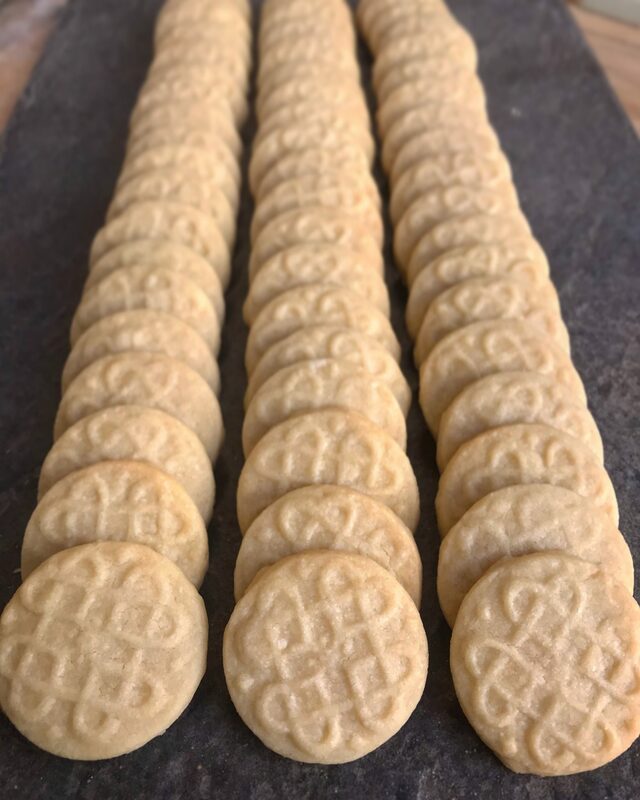 Shortbread cookies are a staple in any Celtic kitchen. Light and buttery, they illude some bakers, but not you. 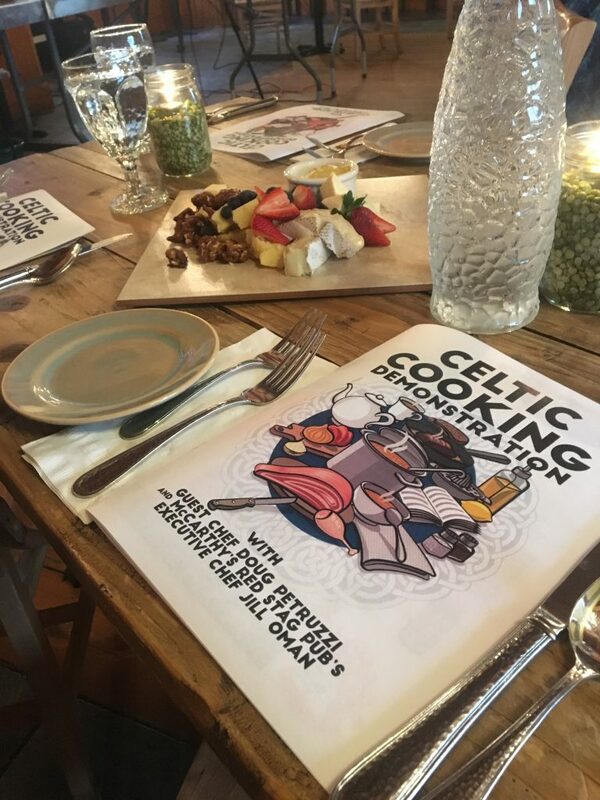 Join us for our June shortbread cookie baking demo at McCarthy’s Pub! Baking starts at 6:30 and guests are invited to bring a drink from the bar to class!